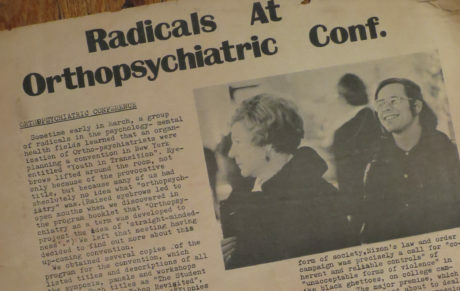 Keith Brooks and Phil Brown will share their experiences in the critical psychology movement that was a part of the revolutionary environment at Alternate U. Interference Archive will have shortened hours, from 1-6pm, on Thursday, November 22nd. We will be open regular hours November 23rd – 25th. 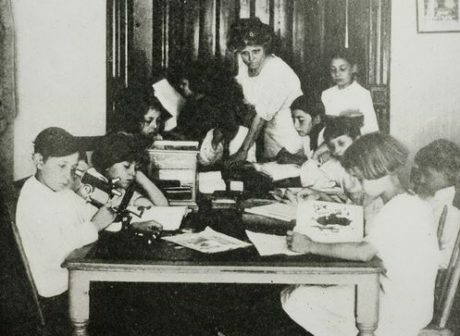 Radical education on the K-12 level also has a rich history in New York City, dating back as early as 1901. 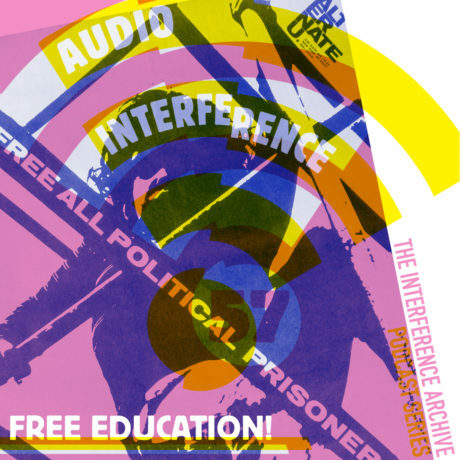 This two-hour event will be split into two parts: the first hour will be a presentation covering the definition and a brief history of radical education in New York City (including a love affair and an attempted bombing) and a look at the current state of radical K-12 education in New York City. The second hour will be a collaborative workshop, discussing realistic ways in which to get involved in radical education and children’s rights in our city today. 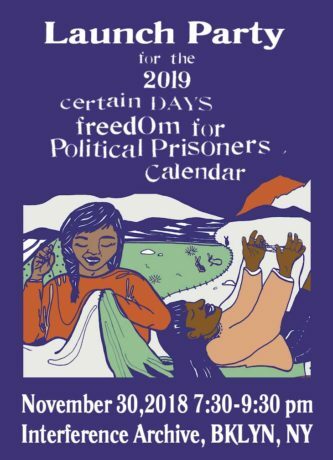 Join us for the Certain Days 2019 Freedom for Political Prisoners Calendar launch party! 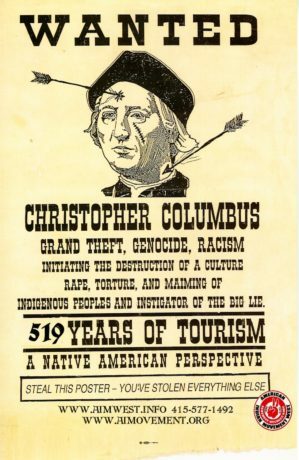 The calendar is in its 18th year and is a joint fundraising and educational project between outside organizers in Montreal, Hamilton, New York and Baltimore, in partnership with a political prisoner being held in maximum-security prison in New York State, David Gilbert. 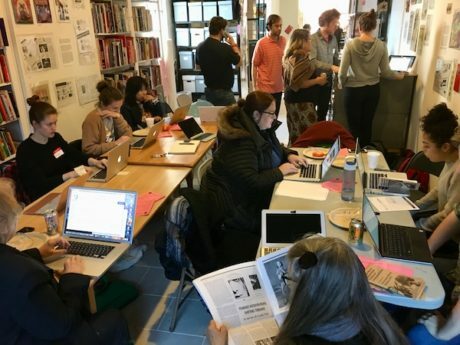 In recognition of our current exhibition, Free Education, we are holding a Wikipedia Edit-a-thon on the theme of radical education throughout history. We’ll work to improve representation of the individuals and organizations involved in radical education movements worldwide — including those represented in our exhibition, and those that are not. Our objective is to make information and documentation related to this work more accessible for current and future movement makers, educators, and learners. Childcare is available if requested by November 28, 2018.